Home » Buy a bar. Give a bar. 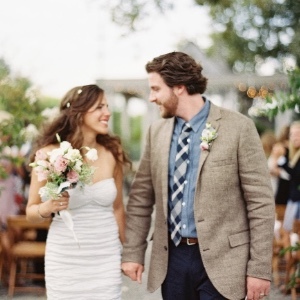 Hi, we are Bill Glaab & Courtney Apple, founders of Hand in Hand Soap. Thank you for stopping by our website! We appreciate you taking the time to learn more about our social mission to provide soap and clean water to children in the developing world through our buy a bar, give a bar & clean water programs. It is your purchases that keep these programs running & we thank you for your continued support! WE STARTED WITH ONE BAR OF SOAP AND A SIMPLE MISSION: BUY A BAR. GIVE A BAR. To us, finding the right non-profit to partner was about working with an established organization, with people we liked and trusted. We found the perfect match with world-wide child advocacy group, My Neighbor's Children. 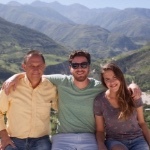 Through them we focus our donations in Haiti because they have been working there for the past 25 years & understand where the need is greatest. 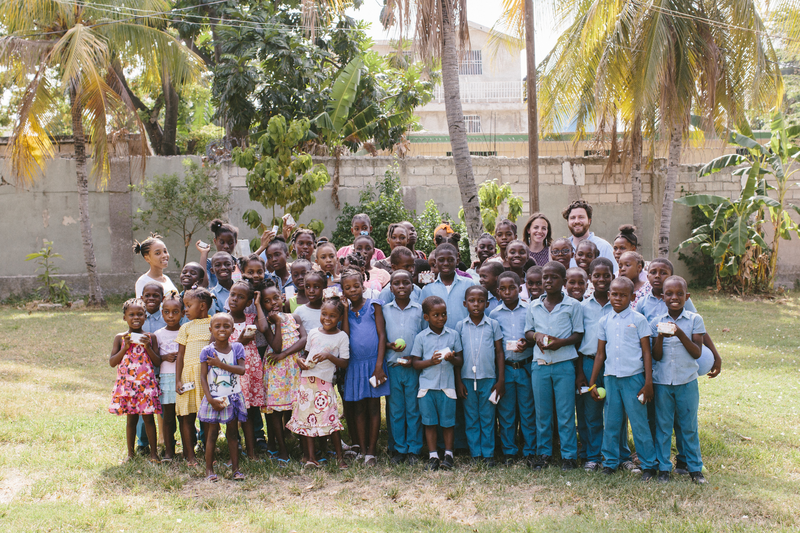 To this day, 100% of our donations go to the children of Haiti. 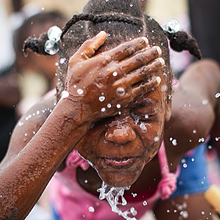 IN 2013, WE LAUNCHED OUR CLEAN WATER PROGRAM WITH THE OPENING OF OUR FIRST WELL IN ONAVILLE, HAITI. 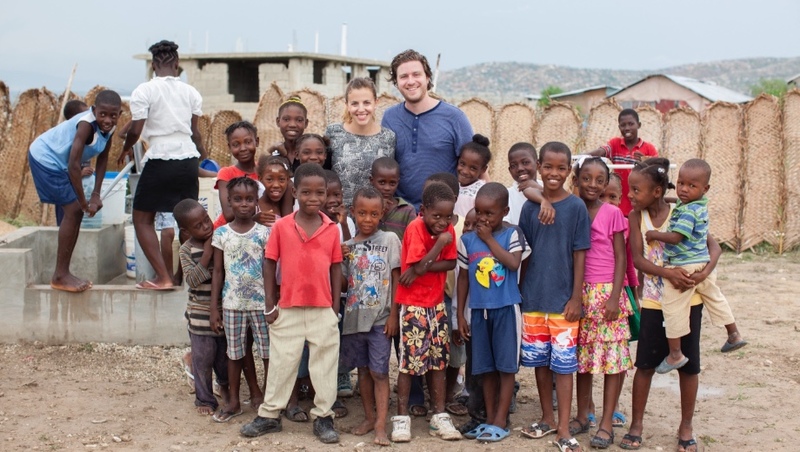 In 2012, we took our first soap donation trip to Haiti. That trip suddenly made the work we were doing real. 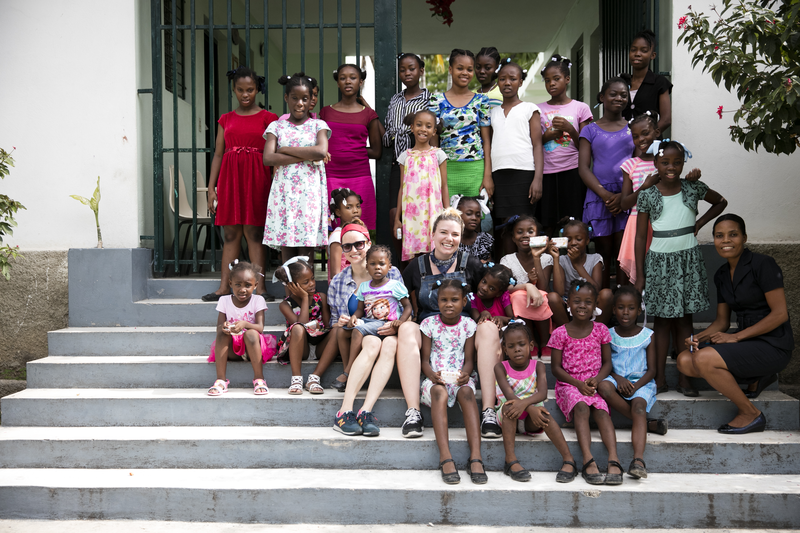 We instantly fell in love with the country and wanted to do more for the children we had met. 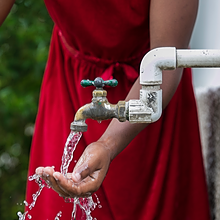 In 2013, we were able to expand into more products and launch our clean water program with the opening of our first well that serves 240 families every day! 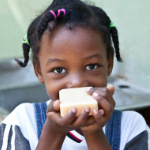 TO DATE, WE HAVE DONATED OVER 1 MILLION BARS OF SOAP + BUILT OR REPAIRED 4 WELLS THAT PROVIDE THOUSANDS OF PEOPLE WITH CLEAN WATER. 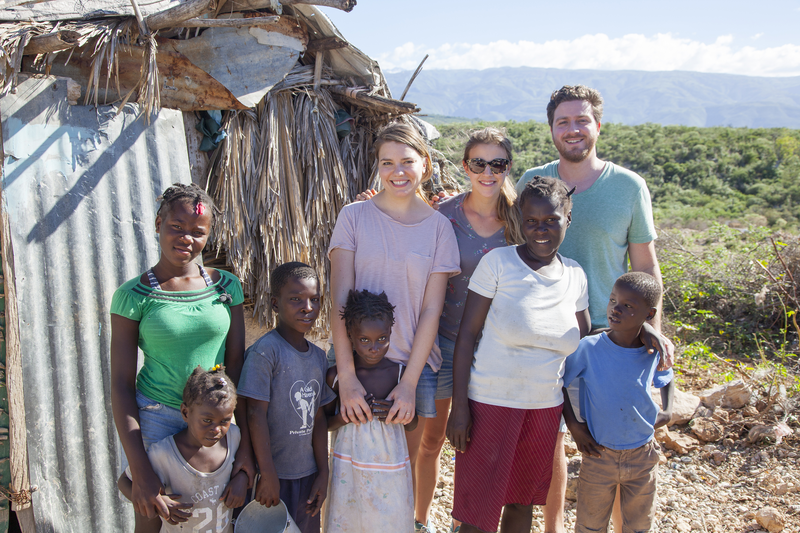 TO LEARN MORE ABOUT OUR DONATIONS IN HAITI, CHECK OUT OUR RECENT TRIPS BELOW! 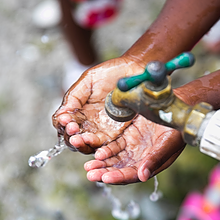 Join us for 4 days as we donate soaps + visit 2 newly repaired wells. Follow us as we visit a hospital, donate soaps + visit our first well! 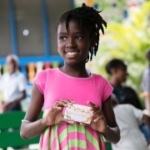 Join us in celebrating 1 million bars donated with a party in Haiti!